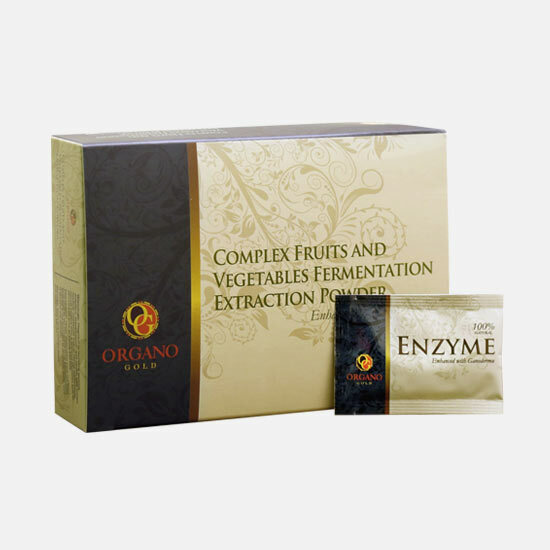 OG ENZYME is a natural enzyme complex with probiotics. 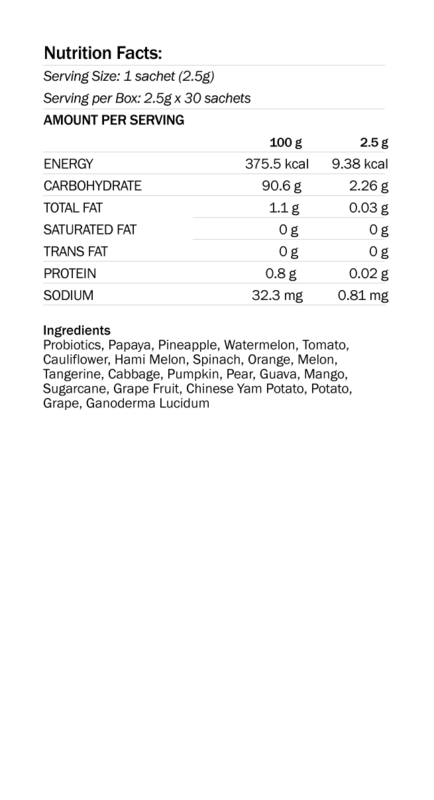 Certified to contain lipase, amylase and protease enzyme activity plus probiotics, vitamins and minerals and Ganoderma. It is naturally extracted from a variety of beneficial cold and warm season fruits, vegetable and herbal plants using traditional fermentation technique that allows for 100% restoration of their nutritional and enzyme potency.